So we’ve received a ton of feedback about the new LYS system for the New York State Yo-Yo contest. Some really good points were made, many of which we already anticipated, and some we didn’t. 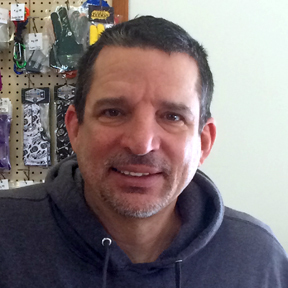 I will start with an overview of why we are making this change to the New York State contest. Under the current NYYL contest rules, contests are interesting to yo-yo players. Not to take away from the NYYL, they work hard and have kept the sport going when nobody else has, and they deserve credit for that. The format they use, however, in my opinion, which has been shared by many people I’ve spoken to, makes the contest boring to spectators. When a contest drags on for six, seven hours, sometimes more; and half the people have left before the winners are posted, it is not an engaging event. I think this is a large reason why yo-yo contests have been stagnant in recent years. State contests in particular do not attract much attention, they are not growing, and for the most part, you get a lot of the same 50 players going to all the contests (at least on the east coast- I haven’t been to any contests out west). 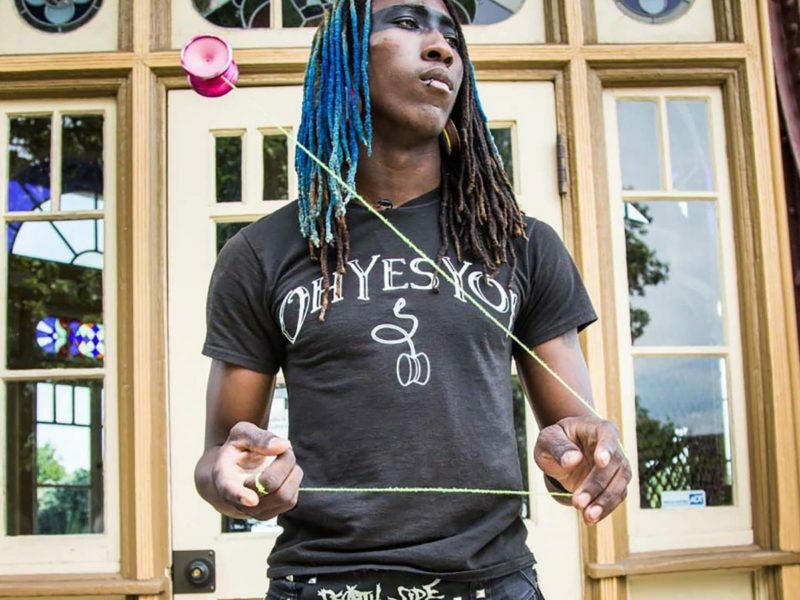 The current state of yo-yo contests would be fine if it weren’t for the fact that yo-yoing is frickin awesome and hardly anyone n the general public knows it. Once people become exposed and engaged, they will get hooked. Yo-Yo contests should be a place where yo-yo players can show off their skills to the public, not just each other. We’ll never grow the sport by preaching to the choir, yo-yo competitors already know and like yo-yos, the challenge is, how to engage non-yo-yo players. And that what the LYS scoring is intended to do. Much of the critism about this format that we’ve heard can be summed up in a few sentences. “It new and different and we don’t like it.” – It is new and different, but you won’t know if you like it until you give a fair shot. “People will just bring a hundred of their friends to vote for them.” – Good luck getting 100 friends to come to Rochester to vote for you in a yo-yo contest. And if a bunch of people did that, how awesome would that be! Can you imagine an audience of hundreds and hundreds of spectators? Now you’re lucky if 100 people show up and half of them aren’t even looking at the stage. “It’s a popularity contest. A girl in a short skirt or a boy with a pretty smile will win.” –Certainly these things may be crowd pleasers, as is a sense of humor, overcoming a physical challenge, or any number of things. But the system has safeguards to ensure quality players are in the finals. One thing to keep in mind is that this is a yo-yo contest. It’s different than a NYYL event, but it’s a yo-yo contest. At center stage will be yo-yo players showing off their best stuff. If they only want to be viewed and scored by other yo-yo players, then this contest is probably not for them. But if they want to watched by a broader audience, in a faster, more exciting event, then this might be the best contest you’ve ever been a part of. Prelims will be judged by a panel of three judges. Their scoring will be real time, public, and every player will be scored between 1 and 10. The top 10 go on to the Finals. Numbers will be smaller for the Off-string and Open divisions. This is to keep the process fast, simple, and easy to follow and understand. Finals is where the LYSS system kicks in. Here we’ve made a big change as a result of some of the feedback we’ve gotten. The three judges will remain and score as they did in the Prelims, the audience will score the same way. The judges score counts for 50% and the audience counts for 50%. All Real time, no delays, no posting lists, it’s a live scoring event. The audience scoring will be through a website that specializes in this type of event scoring. Audience members will have to check in and get a code to allow them to log in and participate. This will prevent anyone who is not present from logging in and voting. Wifi will be available for those wishing to use it. Prizes will be $1000 in cash, and $1000 in prizes. Every player leaves with at least one yo-yo. This is going to be a fun contest. If new and different don’t scare you. Join us. 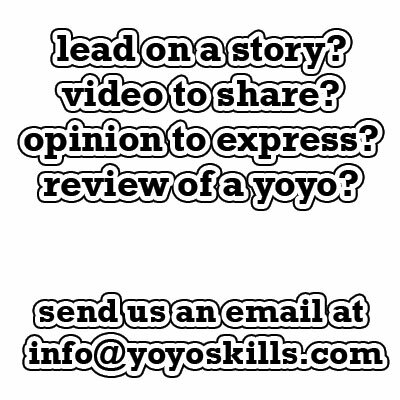 Registration will be opening soon at nystateyoyo.com, and follow us on facebook. 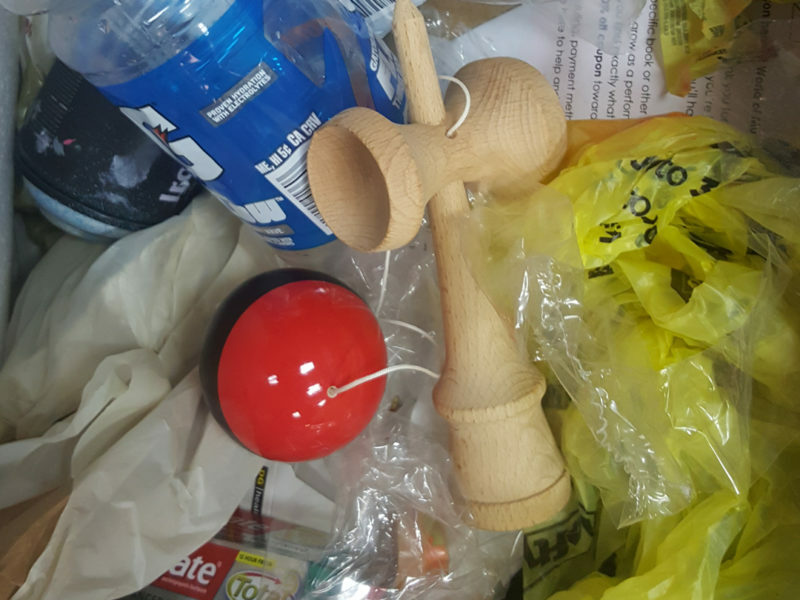 Are Kendama dead or just sleeping?